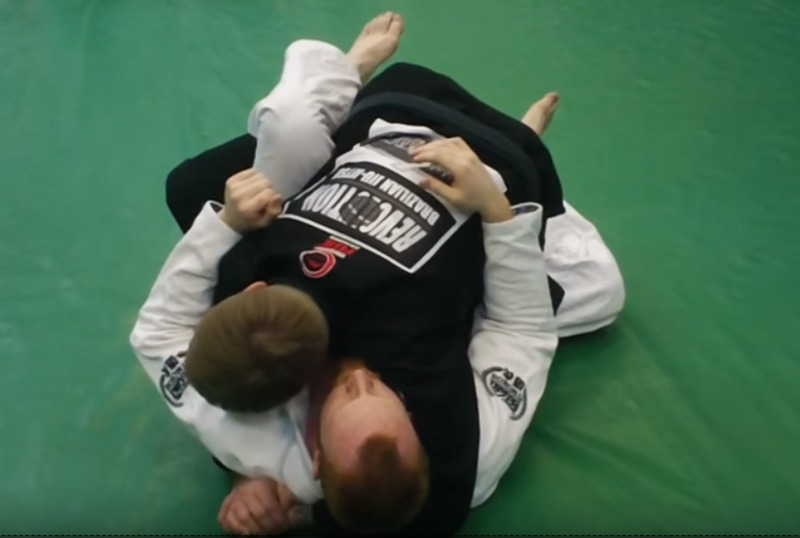 The leg drag guard pass has become a staple technique for sport BJJ competition of late. 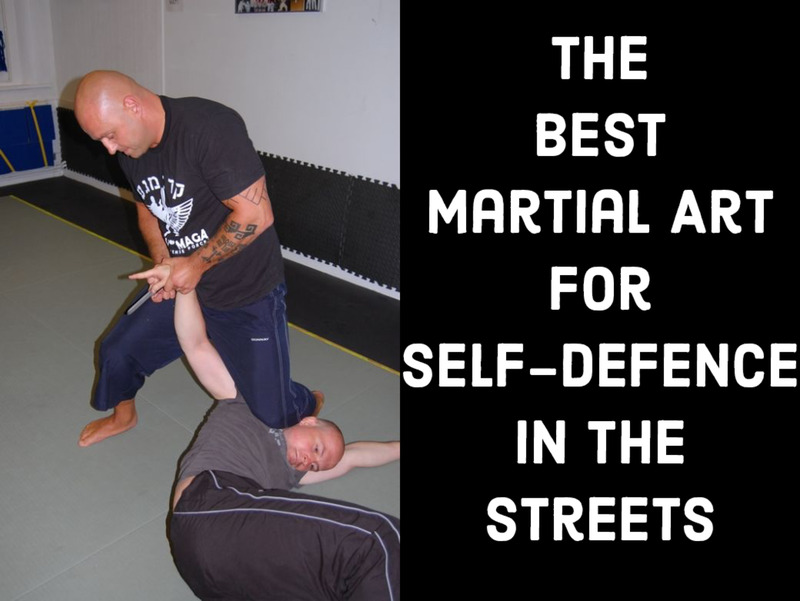 While it's not everyone's preferred technique for passing the guard, a basic understanding has become indispensable, and knowing how to defend this all-too-common attack is a must. Here is a strategy for defending a leg drag attempt, and a few fundamental guard maintenance concepts you can apply to a wide variety of arenas. The earlier you see the leg drag attempt brewing, the easier it will be to deal with the attack. Assuming your partner is trying to drag your right leg across their hip, it is imperative that you swim your left foot in between their legs, not allowing both of your feet to end up on one side of your partner's legs. In a nutshell, this is the ultimate goal of the leg drag guard passer. If you can swim your left foot to the inside, you can use your left ankle as a brace, helping to lift the rest of your body up off the ground and stopping their motion in its tracks. This will be made most effective if you can step on their hip with your right foot. Try keeping your left foot inside and transitioning to a sickle sweep. Why swim inside with the "free" left foot? 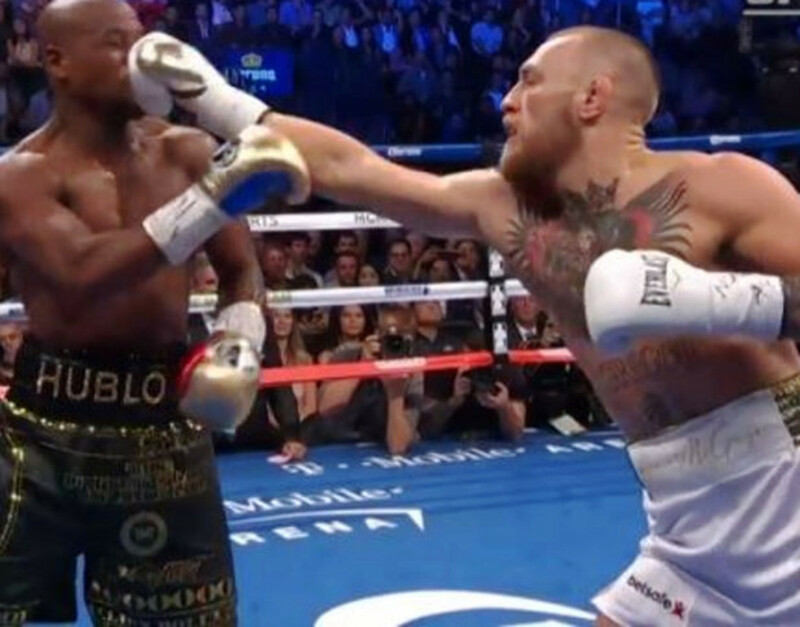 The aforementioned concept of not having both feet on one side of their legs and hips is definitely one main motivating factor here, but there's another good reason: you need to the "brace" of your left "hook" to stop them from being able to get to their desired position. This means seeing the guard pass coming all along, and also adjusting on the fly. In other words, this is a very preemptive technique, and very much belongs in the category of other early guard maintenance techniques. Another option is to finish a straight ankle lock, assuming you can anchor your right foot onto their hip. 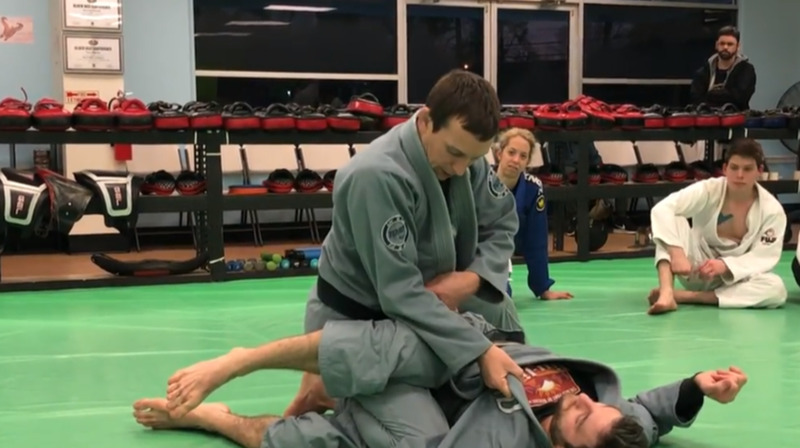 Keep in mind that the traditional "buddy foot" guard recovery mechanism still works well as a first attempt to defend this guard pass. However, sometimes your partner is too far ahead, and that's just not in the cards. Nevertheless, a variation of the "buddy foot" can be in order here. While you're trying to step onto your partner's hip, they're a step ahead, but you can often use your shin as a brace. Use this to facilitate swimming your left foot back to the coveted inside position, wherein you can hit another footlock sweep and finish. Another common scenario here is that you will try to defend with one of the above techniques, ultimately ending with your left leg on the inside, but your partner executes a solid leg drag attempt anyway. This sets up "unfair 50/50" (the best description I have read of this position, but far from a perfect description). As your partner executes a drag and then attempts to close the distance, slow them down by framing on their rotator cuff, not allowing their upper body to catch up with their hips. Next, retract your left knee, forcing their right leg to stretch out. Finally, finish with the left leg on top of your shoulder, mimicking a deep half guard waiter sweep position. Here, you can see the leg drag attempt, and the immediate need for the bottom player to deploy a frame (in the video, I opt for the close rotator cuff due to proximity and being able to get there before my partner has settled their weight down; the far-side cuff may work better for you). Hip out to help facilitate stretching their leg out, and swim straight into a modified waiter sweep position. Which leg drag is harder to deal with? 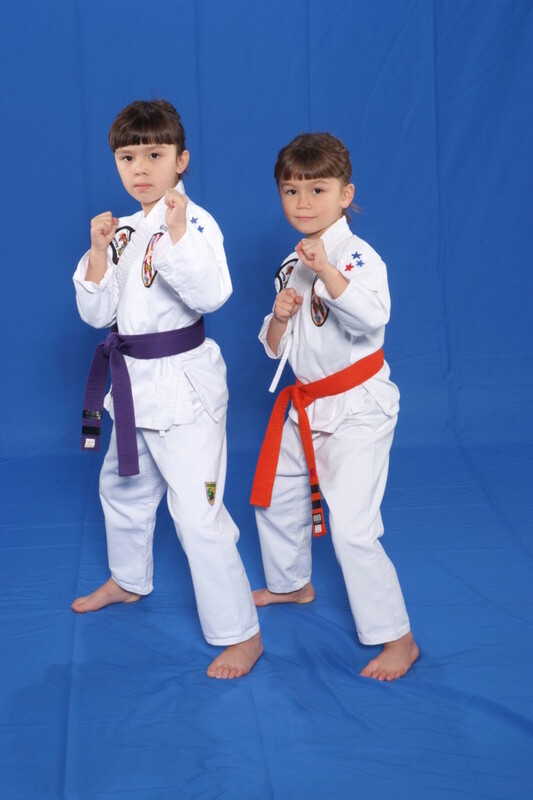 Always remember that jiu jitsu is ever-evolving. 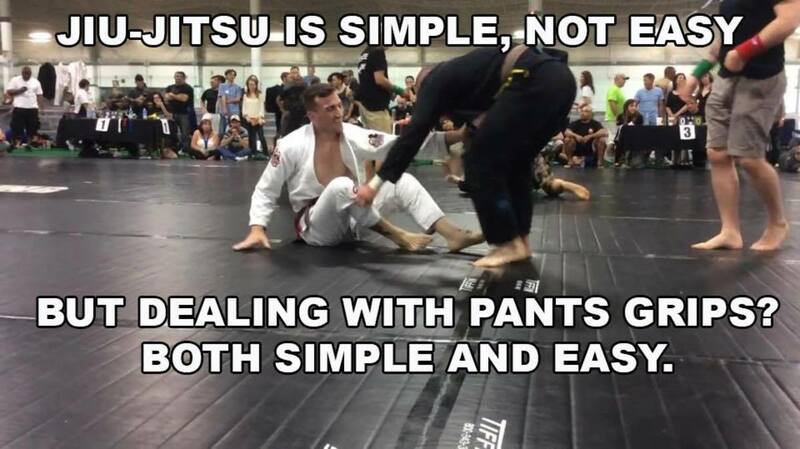 Today's techniques are tomorrow's counters, and this inter-weaving will never end as long as there are people doing jiu jitsu and a community to tie people together. These techniques represent an excellent example of a process that starts out relatively simple, but which then necessarily evolves into something far more complex. Become a part of this creation process and add your own techniques to this evolving body of work!